Deputy Sheriff William Goodwin was killed when his patrol car was struck by a train at a railroad crossing on Rural Paved Road 1423, near Halifax, North Carolina. 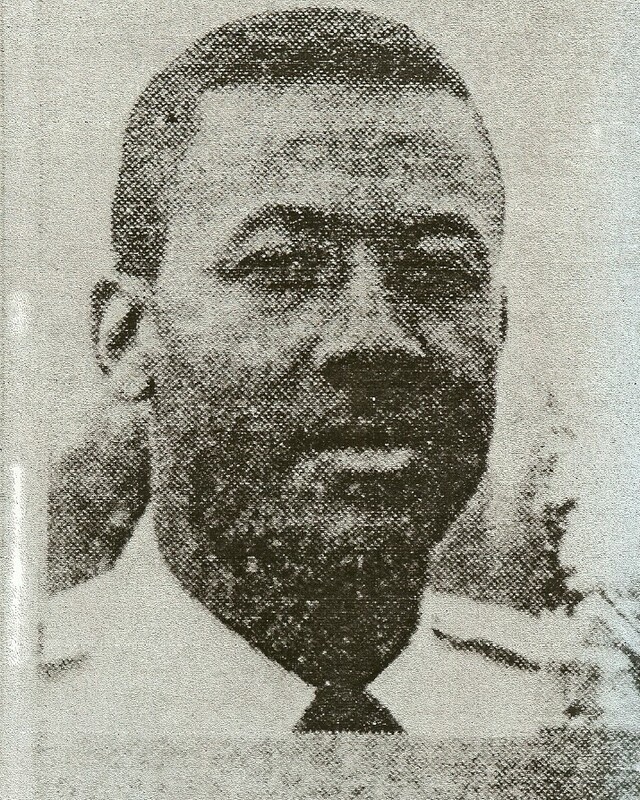 Deputy Goodwin was a U.S. Navy veteran. 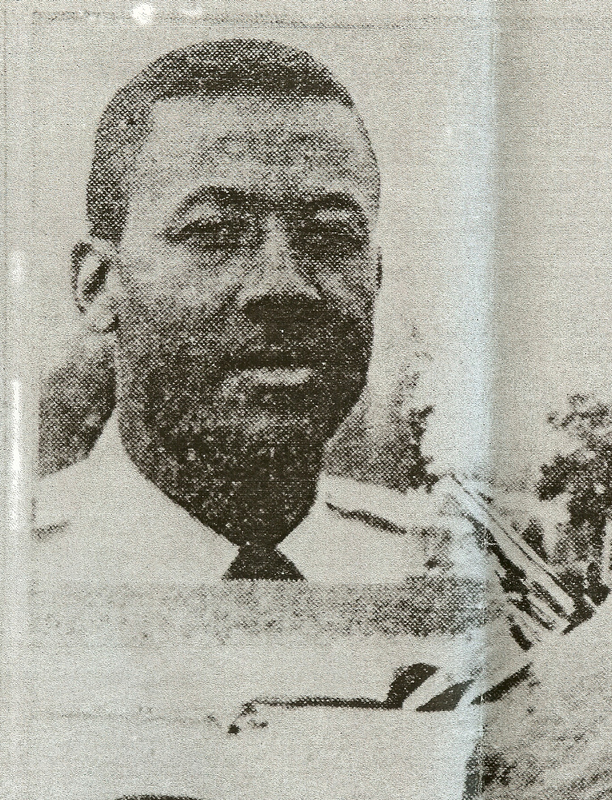 He had served with the Halifax County Sheriff's Office for only five months and was the agency's first African American deputy. He had previously served with the Roanoke Rapids Police Department for one year. He was survived by his wife. Rest in peace Deputy Sheriff Goodwin.